From Monday 25 November 2013, daytime route 411 - Knocknacarra buses will travel via Lower Fairhill Rd instead of Raven's Terrace. 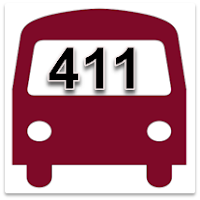 Evening route 411 services are unaffected by this change. This is due to a change in the traffic management plan for the Lower Dominic St area announced by Galway City Council. Citylink are no longer stopping at North Wall / The O2 in Dublin, from Monday 11th Novemeber 2013. 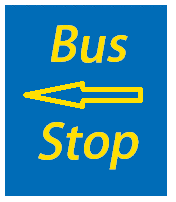 See the map of Dublin clity bus stops used by Galway buses for exact locations. 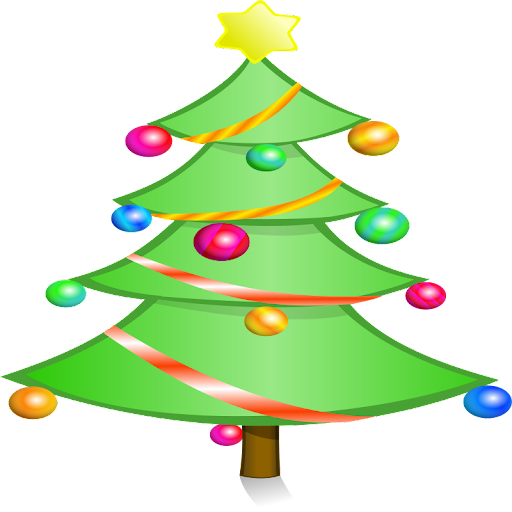 See Regional Buses - East for details all Galway to Dublin bus and coach services. Return pickups are most probably from the same place where the bus drops you off - check with the driver on the day. Day trips from Limerick to Dundrum, Newry and Belfast.